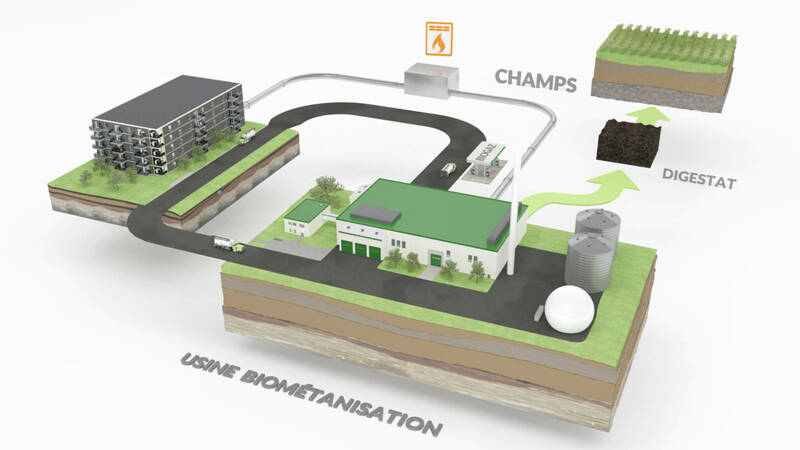 The innovative concept of Solucycle allows to recover the organic matter from the sinks of the kitchens of residential buildings. Food residues are forwarded to a holding tank via a dedicated pipeline. After a certain period of time, a local collector recovers the matter in order to route it to a composting center or an anaerobic digestion plant. This project is part of a technological showcase program of Quebec City in which Solucycle was able to participate as other innovations. Tallest wooden condominium tower in North America (13 floors), each unit possess the Solucycle food waste system in the kitchen’s sink. Le Proxi is a real estate complex located in Lévis, which offers 148 residential condos. In order to carry out this project, certain conditions were necessary, which is why Solucycle installed its residential home food waste disposer in each unit.